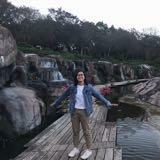 @pncp1223 is on Carousell - Follow to stay updated! 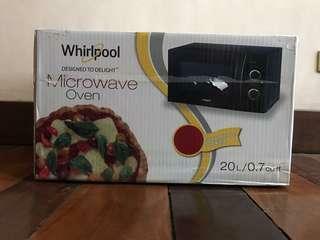 Whirpool Microwave Oven Size: 20L Brand New, Box is still taped RFS: Not gonna use it Price slightly negotiable PM for inquiries! 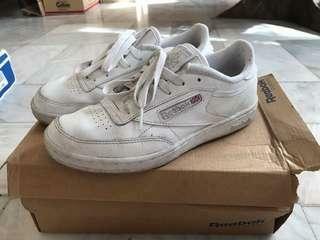 Reebok Club C Size: US 4.5, Eu 36, 23.3 cm Kids size but can fit 6.5 womens / 4.5 mens RFS: Haven't used within the last 6 months, decluttering PM for inquiries! 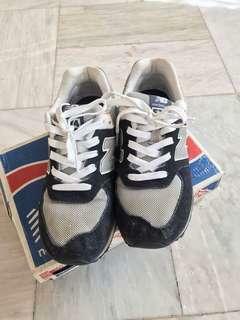 New Balance 574 This is kids size, but can also fit size 4 Mens / 6 Womens RFS: Haven't used within the last 6 months, decluttering PM for inquiries! 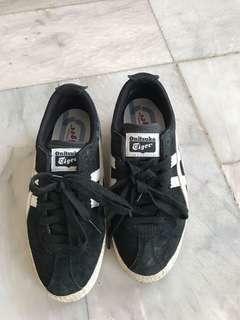 Onitsuka Tiger Mexico Delegation Size: Euro 36, US 4, 22.5cm Bought in the US last 2017 RFS: Haven't used within the last 6 months, decluttering PM for inquiries! 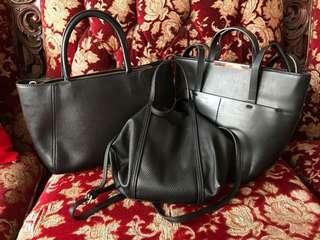 Leather bags from Mango and Zara 2nd Hand Condition: all 9/10 All for 2,500 php No exchange/swap PM for inquiries!